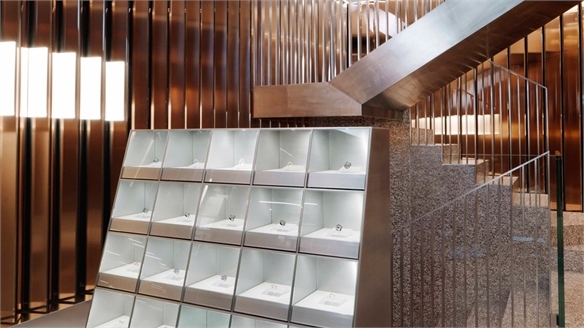 Offering an alternative to traditional, often intimidating jewellery boutiques, British online jeweller Vashi Diamonds has opened a customisation-courting flagship store in London. Catering to a price-conscious and experience-loving audience – largely millennials looking for personalised engagement rings – it focuses on inclusion and personalisation, at prices around 50% lower than Tiffany & Co. Echoing its tag line of “Make a diamond ring like no other. Made by you”, visitors can compose bespoke designs for diamond rings but also for necklaces, earrings and bracelets. The focus on relatively intimate involvement is a shrewd strategy: 35% of women and 40% of men in the US believe that purchasing an engagement ring should be a collaborative effort for a couple (Forbes, 2017). 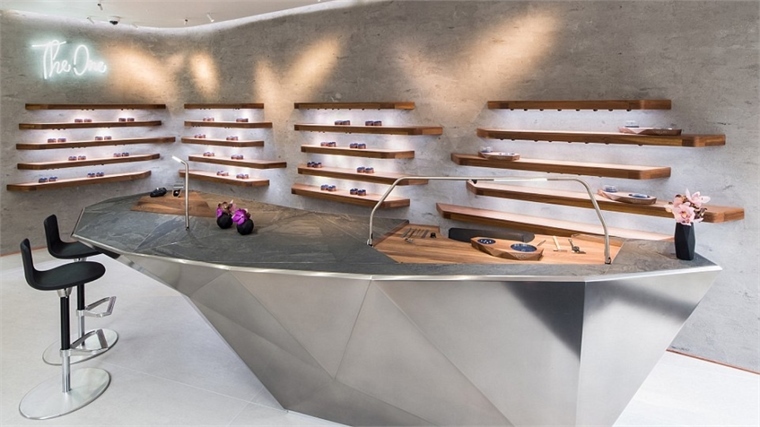 Central to the retail experience is a creation process supported by craftspeople and gem specialists that takes place in a subterranean lab equipped with microscopes, lasers and workshop tables. Visitors initially create digital moodboards on tablets, then work with the experts to polish and set stones. More unorthodox still, Vashi also offers live-streamed footage of the jewellery-making process for friends and family unable to attend the appointment, and/or a coffee-table book documenting the process. Spanning two floors, the industrial-looking 1,500 sq ft store boasts floor-to-ceiling windows and an aluminium counter that doubles as another workshop table. Neon signage adorns rough whitewashed walls, with seasonal collections displayed on cherry wood shelving. For more on the brands disrupting traditional jewellery retailing, see Jewellery Retail’s New Horizons. 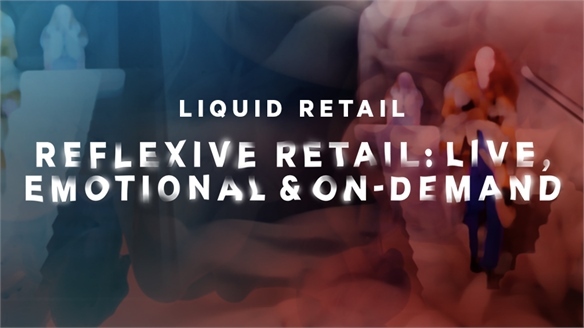 For more on the power of ‘live commerce’, see Reflexive Retail: Live, Emotional & On-Demand and In-Store Live Stream Boosts Sales. 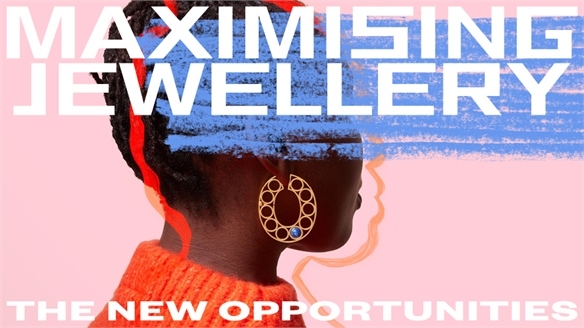 Maximising Jewellery: The New Opportunities Maximising Jewellery Building on its successful reinvention, the jewellery industry is still achieving growth in disruptive ways. Here, we spotlight the exciting developments emerging in 2019 – from the future of diamonds and men’s jewellery, to Chinese designers exploding cultural stereotypes. 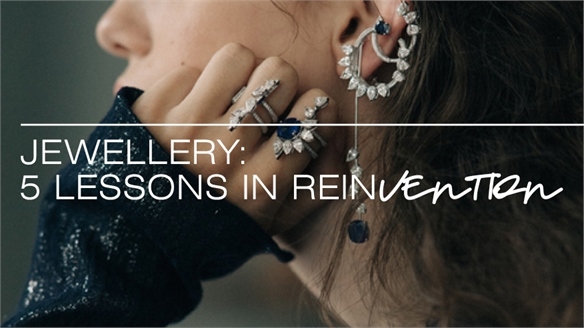 Jewellery: 5 Lessons in Reinvention Jewellery: 5 Lessons in Reinvention The jewellery industry has successfully reinvented itself and is set to grow to $364bn by 2022. In a climate of ethical and affordable consumption, as well as one of cultural change, there are clear commercial lessons to be learnt from this traditional sector’s impressive makeover. Here are our top five. 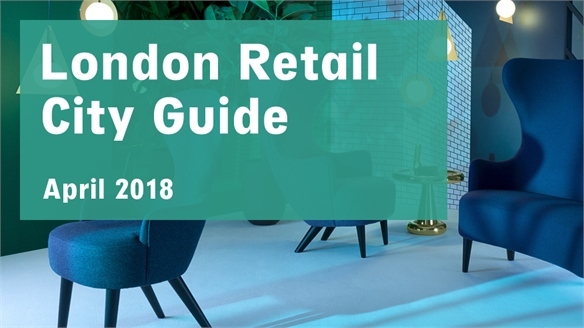 Retail City Guide: London, April 2018 Retail City Guide: London, April 18 Our round-up of the latest openings in London includes the expansion of Westfield London shopping centre, the new tech-friendly Benetton flagship, and womenswear label Self-Portrait's luxurious first store. Meanwhile, a survey of graphic design's role in politics over the last decade offers a standout exhibition at the Design Museum. 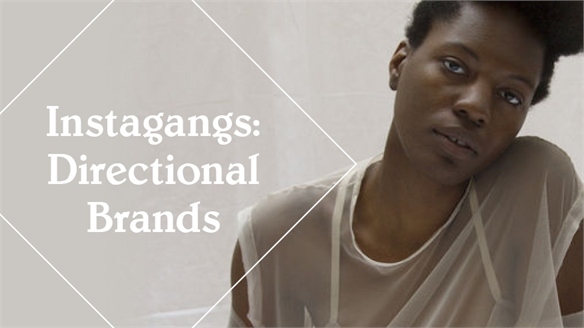 Instagangs: Directional Brands Instagangs: Directional Brands From ethnic representation and challenging gender norms, to size inclusivity and a focus on behaving more responsibly, we take a look at the top five emerging brands taking a stand – representing the future of diversity, philanthropy and sustainability in fashion. 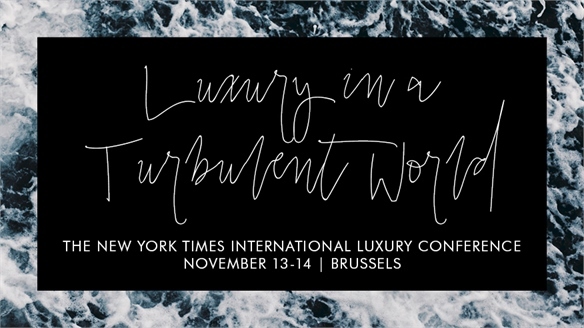 Luxury in a Turbulent World: NYT Luxury Conference 2017 Luxury in a Turbulent World The New York Times International Luxury Conference in Brussels explored the evolution of luxury in a turbulent world, highlighting growing demand for diversity, millennial engagement strategies and Chinese consumers' quest for wellbeing. Wedding Dept. 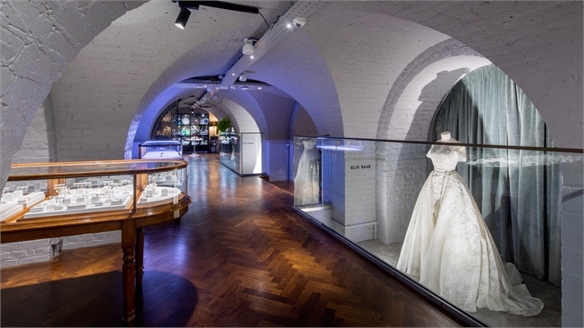 Store Taps Soaring Spending on Nuptials The Wedding Department Store British concept store The Wedding Gallery has opened in London’s affluent Marylebone district, capitalising on soaring spending on nuptials. US wedding-planning website The Knot’s 2016 annual survey revealed that the average cost of an American wedding is now $35,329 – an increase of over $2,500 compared to the previous year and, notably, a larger year-on-year hike than any previous period. Retail City Guide: London, November '17 Retail City Guide: London, Nov 2017 November sees Shoreditch entertain London’s most progressive new retail concepts, including a nomadic version of cult boutique Browns and Adidas’ locale-championing collab space, while a ‘disruptive diamond lab’ hits Piccadilly. Exhibition highlights include a trio of shows where art meets music culture, a playfully provocative super-installation at Tate Modern and a Dali/Duchamp double whammy. 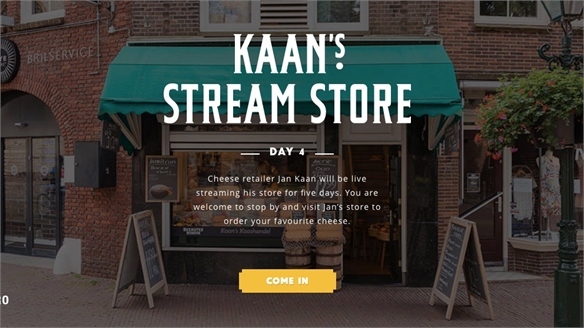 Dutch Cheese Shop Boosts Sales with Live Stream In-Store Live Stream Boosts Sales Tapping into the increasingly lucrative phenomenon of ‘live commerce’ (see Reflexive Retail: Live, Emotional and On-Demand, part of our Liquid Retail Industry Trend), independent artisanal Dutch cheese shop Kaan’s Kaashandel has launched a live-stream store in Alkmaar, the Netherlands. 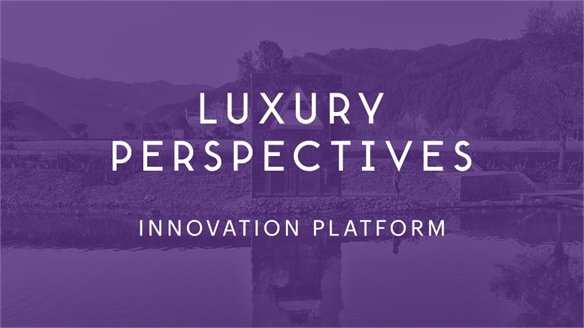 Luxury Perspectives 2017/18 Luxury Perspectives 2017/18 Luxury Perspectives defines the changing face of luxury as we help brands unlock the potential of this lucrative market. We examine the shifting priorities of high net worth consumers, identifying the products, services and engagement strategies that resonate most with this unique consumer group. Jewellery Retail’s New Horizons Jewellery Retail’s New Horizons From lab-grown diamonds taking gems beyond bridal and into a younger market, to deformalising fine jewellery, demi-luxe spin-offs and tech-assisted personalisation, a growing jewellery market offers major promise for brands that can retune their perspective. We review the key in-store and online tactics. 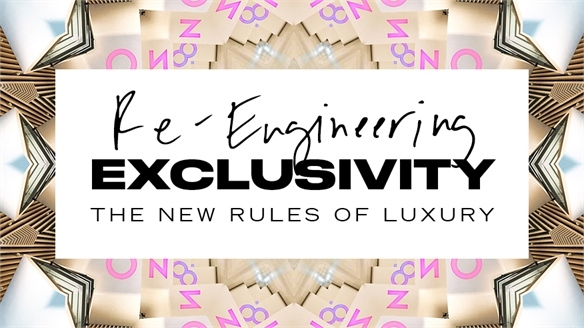 Re-Engineering Exclusivity Re-Engineering Exclusivity The spectre of automation, social media’s warping of brand hierarchies, and a peak-product era where access beats ownership mean retail’s luxury rulebook requires an urgent rewrite. From tapping intellectual affluence and the self-acceleration economy, to tiered prestige, humanised fantasies and temporal wealth, we reveal the new formulas for success. 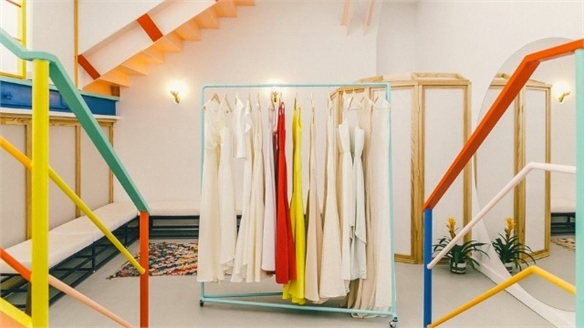 Rebooting Wedding Retail Rebooting Wedding Retail Echoing wider societal shifts, the traditional white wedding is swiftly being matched by an appetite for alternative nuptials, unlocking new retail opportunities. From anti-salons and WedTech to groom stores and DIY décor support, we track the new initiatives helping brands embrace diversity. 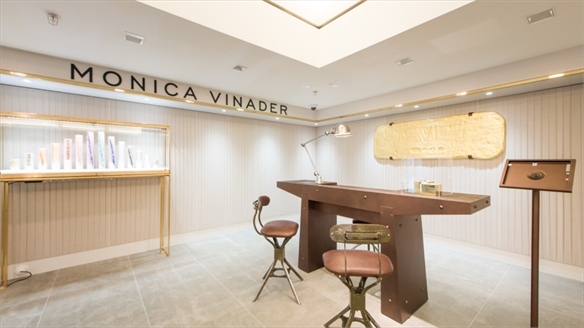 Rejuvenating Jewellery Retail Rejuvenating Jewellery Retail Interactive tech tools, both in-store and online, are adding seductive new layers of personalisation and education to jewellery retailing, part of an emerging industry sea change to charm new demographics including men and millennials. 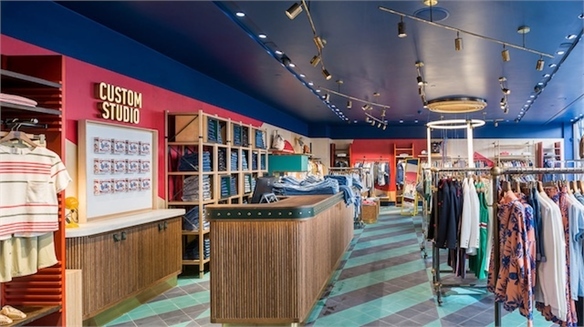 The best concepts provide wider lessons for brands dealing with accessories and small goods.